We challenge young women and girls to get to know themselves; change their thinking on how they view themselves as well as decide on what they want to accomplish through a specific vision objective. The workshops assist young women in building self-confidence and self-esteem through discovering their individual uniqueness. 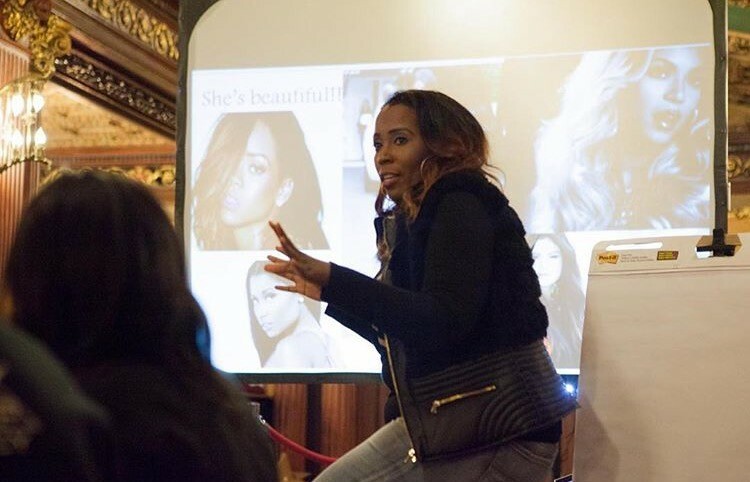 Participants leave equipped with the tools needed to remain confident in a society that praises manufactured beauty versus natural beauty – fostering an atmosphere where they can be true to themselves and not just a carbon copy of someone else. 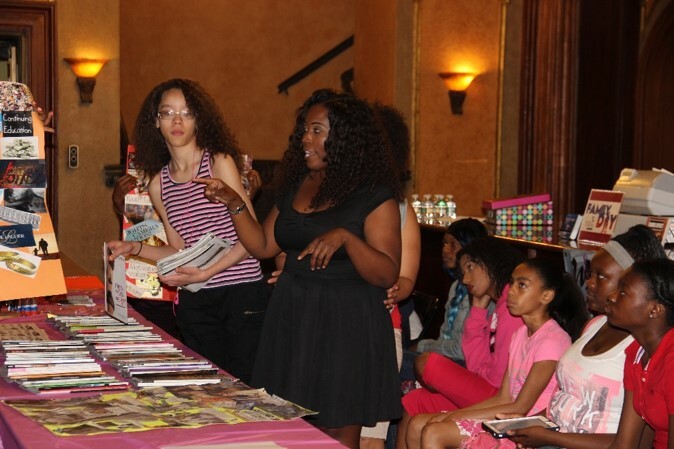 The classes and workshops are suited for girls ages 11-18.